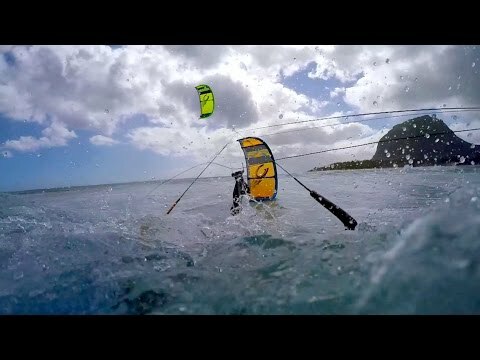 The best videos of Kiteboarding from 2018 so far. Thanks to the kitesurfers out there, you're all awesome!! !